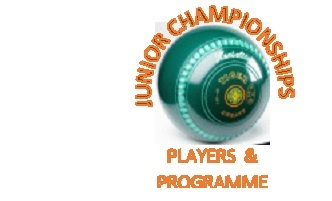 Luminaries from both organisations – Gordon Woods (WIBC), John Bell (World Bowls), Sandra Bailie (WIBC), Gary Smith (World Bowls), David Phillips (WIBC) and Anne Easton (WIBC) gathered in Newport in December to apply finishing touches to the historic agreement. 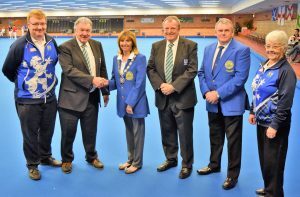 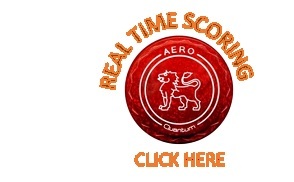 OUR sport was the big winner recently in England, during the recent World Indoor Bowls Council championships at Hartlepool on the north east coast. 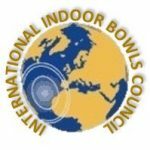 At an historic and positive gathering the WIBC, with it’s roots back in 1983 when it was the premier indoor organisation, changed its name to the International Indoor Bowls Council (IIBC) and moved to affiliate with World Bowls Limited, the sport’s global governing body.